Internships are commonplace now with employers looking for low cost ways to hire staff and with graduates seeking to get some experience for their CVs. They work for everyone involved. However very often the hiring of an intern is extremely informal and their contact details may come in through business colleagues, clients and friends looking to give their kids/nieces/nephews a chance to get some work experience. For most graduates it is impossible to even get interviewed for jobs without having some relevant work experience. Regardless of the role being given to the intern, employers must be aware that interns in Ireland are still a category of worker and therefore entitled to the same basic rights as other employees. This includes all health and safety protections, maximum working hours, rest periods and breaks. They should be given adequate annual leave and relevant public holiday entitlements. Employers need to be careful not to take advantage of or exploit interns in a way that is detrimental to their health. The risks of such treatment are not only potential personal injury claims but also the bad press of being a tyrant employer. The biggest question we often get from employers is whether it is legal not to pay an intern. This really depends on the type of work they will be carrying out for you and what actually happens on a day to day basis. If they are carrying out exactly the same work as your other employees then there is potential for them to argue they should be receiving pay on the same basis. Employees cannot sign away their rights to minimum wage by signing a contract or letter. In the UK case of Vetta v London Dreams Motion Pictures the Tribunal held that the intern was in fact a worker for the purposes of minimum wage legislation. This was because the intern was given tasks and responsibilities that were similar to those of a full-time employee. Employers should be careful to ensure that the tasks carried out by their interns have an emphasis on training and learning and are not just a way to get low cost or no cost labour. Our employment team has prepared a handy checklist of matters for employers to consider before deciding to take on an intern or volunteer. Considering these matters up front can help avoid nasty disputes or NERA visits down the line. Click here to access the interns and volunteers in the workplace checklist on our website. 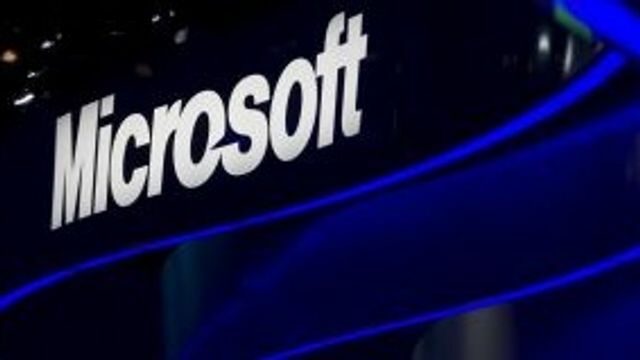 Tech giant Microsoft is to recruit 100 professionals and an additional 60 interns in Dublin, the company said on Tuesday. The positions announced include service, process and software engineers, data analytics experts, program managers, finance experts, channel and technical account management, device demand planners, supply chain experts, operations, sales and marketing.